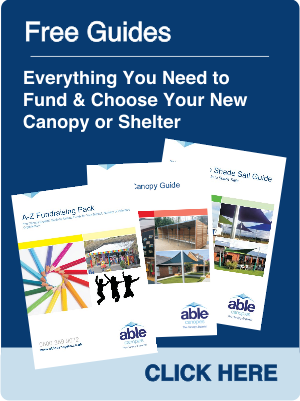 Able Canopies, the UK’s leading canopy supplier, has today unveiled a new range cost-effective aluminium cantilever Entrance Canopies. There are 14 attractive designs available from simple mono-pitch structures to ornate curved designs, all of which are manufactured from the highest quality materials to ensure longevity. 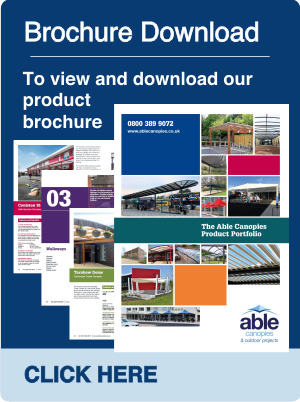 These new canopies has been designed with the end user in mind to offer simple low-cost, yet attractive canopy options, and the wide variety of styles allows customers to find the perfect match for their building. Each structure is manufactured from a strong aluminium frame that is naturally rot and rust resistant, and they feature high impact resistant polycarbonate roof panels for added durability. The cantilevered style means there are no canopy posts, making them perfect for well used, busy areas in schools, hospitals and hotels. “These structures were introduced to our expanding portfolio due to a high demand from our customers for simple, small entrance canopies that offered high quality at a low cost, we have seen a big demand in these style of canopies but up to now have not seen this level of quality within a small canopy style. 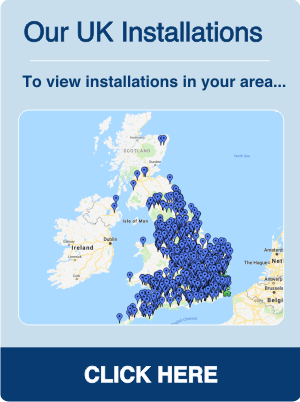 We wanted to offer a large range of styles to give our customers the freedom to choose from very basic styles to the more ornate and decorative. 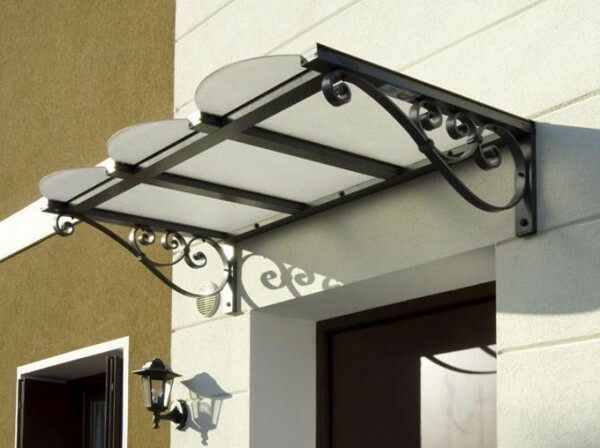 These canopies can also be extended to any length, making them perfect wall mounted canopies as well.